We love fundraising, we’re really good at it, and we can help you. Do you want to get big gifts? Valerie M. Jones Associates (VMJA) can teach you how. We can find new donors, write your grants, grow your board, lead your retreat and develop your elegantly simple strategic plan. Other firms offer similar services. It’s not what we do. It’s how we do it that sets us apart. We’re boutique, not retail. We’re hand-crafted, not mass-produced. We choose our clients as carefully as they choose us. We invest our talent with smart, dynamic nonprofits that face change fearlessly. We remain a resource for years, sometimes decades, after a consultancy is done. We are dedicated to delighting our clients. Not leaving them happy or satisfied, but delighted. Want your board members to hear “Yes!” when they ask for gifts? 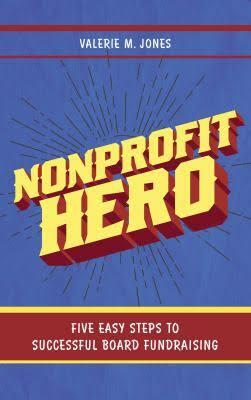 The Nonprofit Hero asking method (previously known as the Golden Ask) teaches authentic and inspired fundraising in 5 easy steps. Each step calls forth a noble attribute in the asker, such as gratitude, creativity or curiosity; each step is illustrated with entertaining stories drawn from real life. 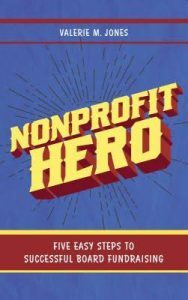 The Nonprofit Hero asking method can teach your board to get more gifts, and to participate in the fundraising process in ways that dissolve their fears and play to their strengths. You can book your talks and training for 2019 now! Feel free to contact us and lets get talking! Help your board and staff become #NonprofitHeroes! I had the chance to present my talk in PANO's Inclusion by Design Conference! It was good to talk with other Nonprofit Heroes! On October 19, 2018 I helped moderate The Haverford Trust Company panel on "The New Nonprofit"! It was a wonderful discussion! 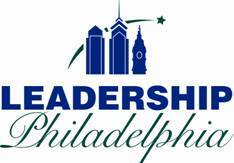 On Jan. 10th I had the chance to spend time training Leadership Philadelphia's latest class! On September 13, I offered a workshop on the Nonprofit Hero asking method (previously known as the Golden Ask). On April 18,2018 I had the honor of joining LEADERSHIP Philadelphia CEO Liz Dow and members of the LEADERSHIP network in Lunch with Liz and talk about Five Easy Steps to Successful Board Fundraising! On April 11th, I conducted a board training for United Way of Bucks County! On March 2, 2018 I addresed The Arts and Business Council of Greater Philadelphia. On January 11, 2018 had the chance to talk to LEADERSHIP Philadelphia's Class of 2018 on board excellence. 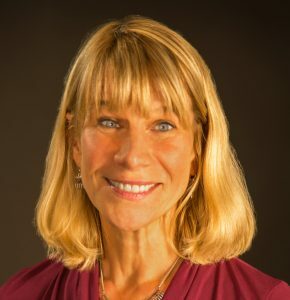 On 12/07 I did a Golden Ask webinar through the Nonprofit Learning Lab! Check it out! On 10/25 I carried out The Golden Ask board soliciting training for Laurel House! On 10/13 I conducted my signature board solicitation training The Golden Ask!